The GPS Origins™ test analyzes over 800,000 autosomal markers from your DNA to pinpoint your origins. It identifies when and where your DNA formed by matching the populations that came together to create a genetic line that eventually leads to you. Your story starts with the shared origin of all humankind, and then builds into a vibrant picture of where and how your ancestors lived, and the conditions that led them to migrate. Your report contains maps illustrating the two most important migration journeys and describes how your ancestors’ circumstances changed as they crossed continents to find better lives. 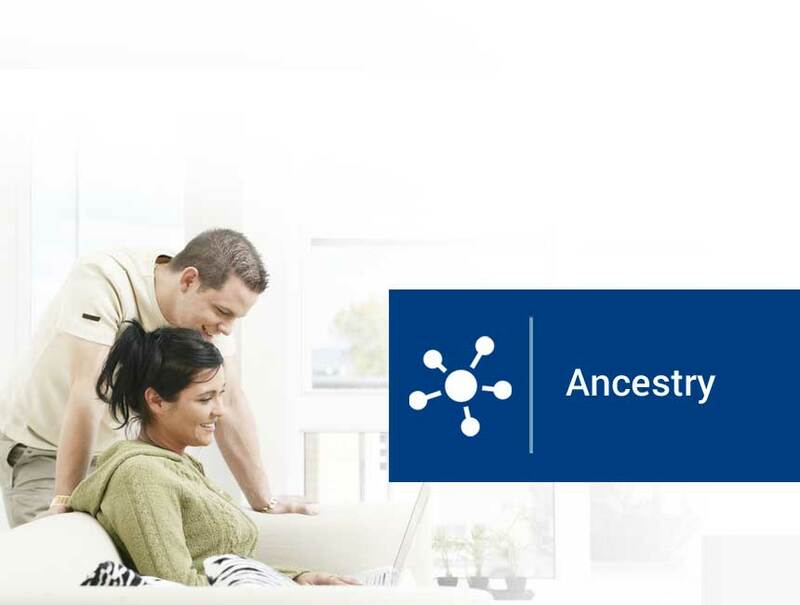 The report concludes with a summary page of helpful links to discover additional information to reveal your ancestral origins. Samples for our GPS Ancestry DNA test are collected using the simple and pain-free buccal swab technique. Buccal swabs are similar to the cotton wool buds found in most people’s bathroom cupboards. During DNA sample collection, four buccal swabs are rubbed against the inside of the person’s cheeks (two swabs are used on each cheek). The rubbing motion gathers loose cheek cells, and these cells contain the DNA used in the genetic test. What will your results tell you? GPS Origins™ will uncover your ancestry, specifically the journey of your DNA which shaped who you are today. Learn about the distinct genetic communities that share your origins, the routes your DNA traveled, and why it settled in particular places. Your DNA reflects exciting events throughout evolutionary history! GPS Origins unique algorithm, developed by Dr Eran Elhaik and his team at the University of Sheffield, identifies with unprecedented accuracy where and when the key parts of your genetic makeup were formed. Simply order online to start the testing process! A GPS Ancestry test costs R3800,00 and you will receive your results within 4-6 weeks of the laboratory receipt of your samples.